If Callen's father is buried in Ruza, who is this guy? 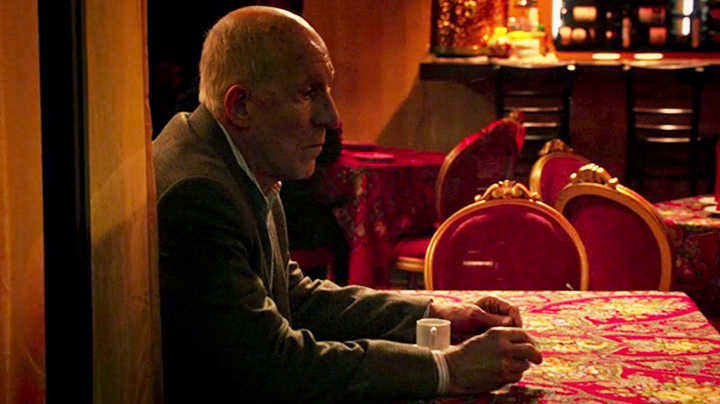 At the end of the Season 6 finale, we saw a man sitting in the cafe that the NCIS team was just in. The man was spinning a coin like the one that Callen and Arkady had while sipping a cup of espresso. Could this man be Callen's father?